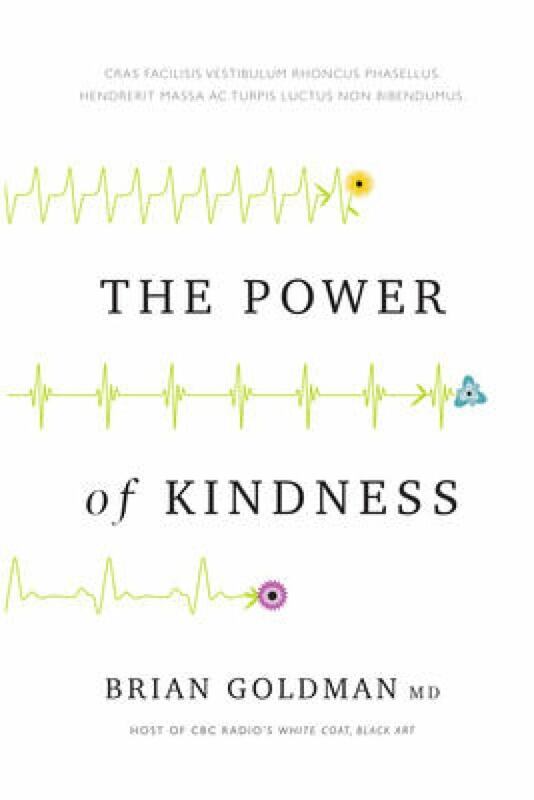 Brian Goldman investigates whether his empathy has disappeared after years working in an emergency room and addresses the importance of kindness in his medical memoir. Brian Goldman has been an emergency room physician for more than 30 years. Having attended untold thousands of patients on countless night shifts, suffering everything from colds to life-threatening injuries and illnesses, Goldman has seen humanity in physical and emotional pain and at its most desperate. What is the emotional cost of having been witness to such suffering and tragedy? Is it possible that the weight of responsibility, the stress of having cared for all these patients has taken its toll? Is he the same caring doctor he was at the beginning of his career? And what does kindness truly look like in himself, and in others?